Elasticsearch Client allows you to build an Rest API request in Atom editor and view the response. You can send a body. Once you have a request ready, use shortcut Ctrl + Alt + S or open the Command Palette (Shift + Command + P) and enter Elasticsearch Search Request Body. You can switch the server, use Elasticsearch: Settings Switch Server command. Currently this should work in .json file or Supported Grammars. atom-beautify (by Glavin001) - Pretty your Query DSL. extract-web (by KunihikoKido) - Extract Website utility. json-converter (by KunihikoKido) - CSV to Json, Json to CSV and more. linter-jsonlint (by AtomLinter) - The JSON Validator. 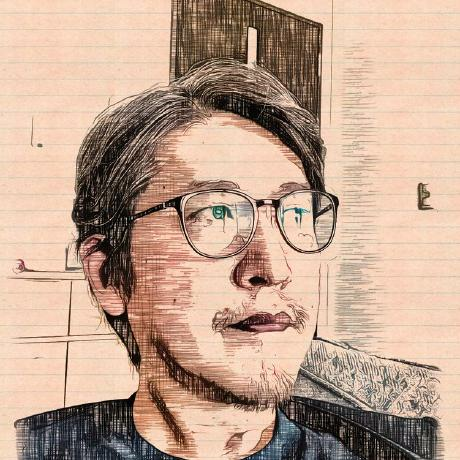 mustache-compiler (by kwkoizumi) - Compile your Search Templates.